﻿ Diesel Car Buying Guide - Diesel Vs. Hybrid Cars - Which is Better? Should You Consider Buying a Diesel Car? Diesel cars have come a long way. When we talk about diesel vehicles, odds are most of you imagine a pickup truck or some other type of heavy and large vehicle. You probably think that it’s slow, smokes like chimney, and is only good for hauling heavy things. In the past, that might have been true. Today’s diesel engine cars have been refined, their technology advanced to the point that they are (in some cases) barely recognizable as diesel vehicles. We aim to dispel some myths and explain why we think you should at least consider driving a diesel car. In the past, the one redeeming feature of diesel vehicles was that gas was cheap. Diesels were noisy, smoky, and they smelled funny. Not exactly what you want from your dialy driving vehicle. That alone was enough to discourage most U.S. drivers from purchasing a diesel car. These days we all want better gas mileage and overall lower fuel costs. 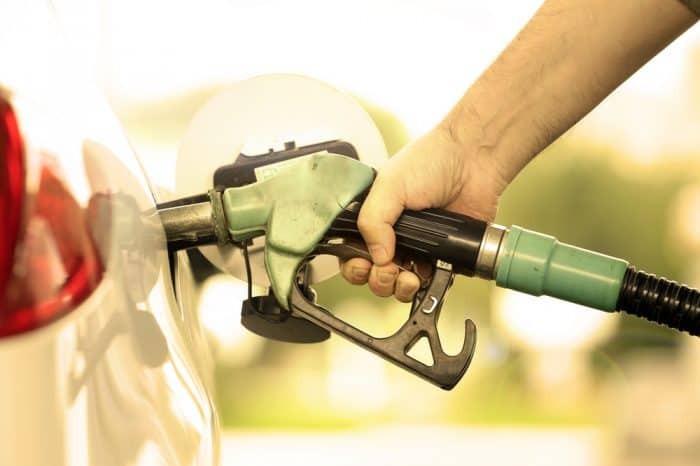 Now that the price of diesel has surpassed the price of regular unleaded gasoline, the numbers begin to get a little fuzzy. But remember that leap in technology we mentioned? That’s changing everything you think you know about diesel engines. First off, diesel fuel has more energy value than gasoline—about 15 percent more energy, actually. Based on that fact alone, if the price difference between a gallon of gas and a gallon of diesel is 15 percent or less, then diesel is the better buy. Even in cases where the price difference exceeds 15 percent, you still get some great added value from a car with a diesel engine. Diesel engines are now some of the most fuel efficient engines on the road and actually have been for some time. Newer diesel cars, such as the Volkswagen TDI line (seven vehicles in all—six cars and one SUV) get fantastic gas mileage, usually in the low 40s although the Toureg TDI diesel SUV gets 29. Maintenance for diesel engines is considerably less costly than maintaining a gasoline engine. This is largely due to the fact that they are built very differently. 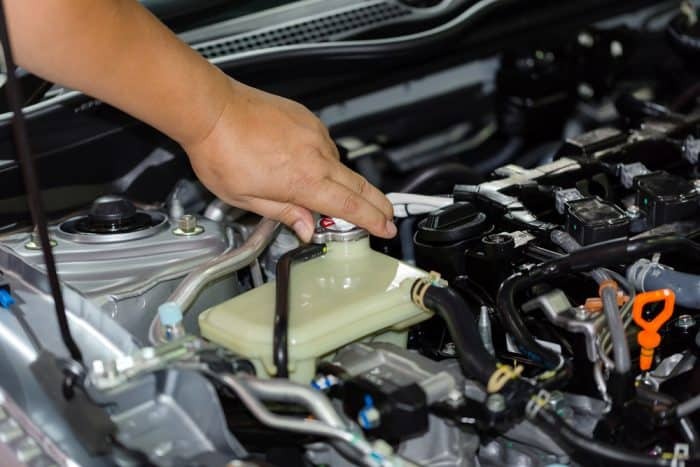 The diesel engine was designed as a more efficient version of the original gasoline engine and for that reason it is more refined and generally speaking, has fewer parts. Fewer parts means there are fewer parts to replace. A diesel engine lacks a distributor, sparks plugs and wires, and an electric ignition. They’re supposed to be dirty, right? In recent years diesel engines have cleaned up their act and the advanced engineering we mentioned earlier has helped to not only improve their efficiency in terms of fuel efficiency, but how clean they are to operate. Most diesel engines these days take some of the exhaust they generate and put it back into the combustion chamber, which is one way they improve their efficiency. This process also burns off extra waste such as soot which causes the familiar smoky black exhaust most people think of when they think about diesel cars. On top of that, new diesel cars are also equipped with exhaust scrubbers that clean the exhaust before it leaves the vehicle. In some cases it breaks down exhaust into nitrogen and water, which are much less harmful byproducts than the carbon dioxide produced by gasoline vehicles. There is a downside to diesel still, despite the recent advancements in automotive technology. Because of the force and heat of the combustion inside the engine, diesel engines tend to be heavier which adds weight to the body of the car which can adversely affect gas mileage. Diesel vehicles can also cost more because of the cost of engineering these advanced engines. Over time, this will likely change—but for now, diesel costs more upfront. Forbes had a great article that adjusted for fuel economy, maintenance costs, and purchase price to show which new diesel vehicles are the best buy in diesel cars and whether they cost more or less than a gasoline car over the life of the vehicle. You’ll take a hit on horsepower (but a big gain on torque). If you don’t often max out your car’s rpm’s, this likely won’t be noticeable. Many of the diesel cars on the market right now have roughly 140-150 horsepower with an average of 250-300 lb-ft. of torque. This means a lower top-end rpm, but greater strength in climbing hills and towing. Acceleration used to be a major concern with diesel vehicles as they were traditionally sluggish. In addition to improved engine performance, most diesel vehicles come standard with either a turbo or a supercharger to enhance their acceleration. For the average driver, you won’t be able to tell the difference between a diesel and a gasoline powered car based on acceleration. Diesel cars aren’t for everyone. If you live in a mountainous region and love doing twice the speed limit as you drive uphill, odds are you’ll not get much satisfaction from a diesel car. However, if fuel economy and minimized maintenance are selling points for you, then perhaps it’s time to look into purchasing a diesel car. Diesel cars also continue to be a great option for drivers who ocassionally (or frequently) have to tow a trailer or recreational vehicle. As we’ve said earlier, most people think of some noisy, shuddering, rumbling beast of a vehicle whenever someone mentions diesel cars. Advancements in technology have reduced both noise and vibration, created cleaner emissions, and improved fuel economy. In fact, most of the world has already embraced the diesel engine car—the U.S. is one of the few countries that hasn’t, but that appears to be changing. For the 2014 model year, there are roughly 30 vehicles coming to the U.S. Top brands such as Volkswagen (VW), Audi, Porsche, Mercedes, and BMW all have diesel models in their 2014 U.S. line-up. These are brands that have a reputation to maintain in terms of performance and luxury. The fact that they are offering diesel engines is a testament to how far diesel engines have come. If you happen to be a big supporter of domestic vehicles, you should consider the Chevy Cruze diesel which claims a 46 mpg fuel economy. For those of you who need more room for kids or your weekend warrior supplies, Jeep and Dodge are both offering diesel vehicles that combine fuel efficiency and power.